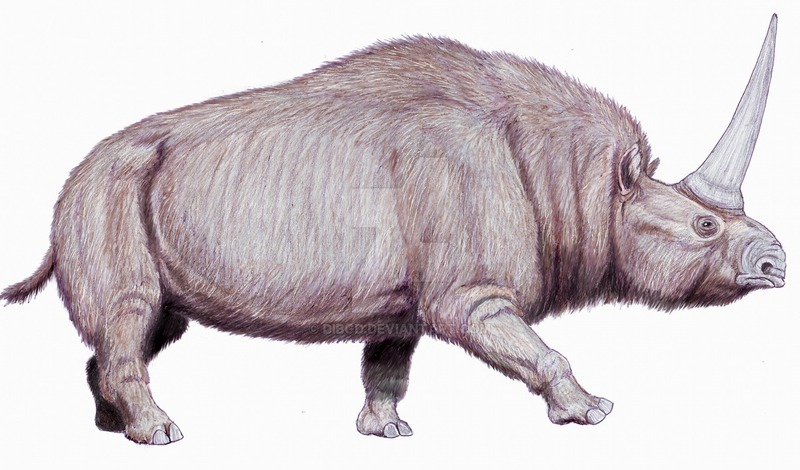 A long-extinct animal known as the Siberian unicorn—which was actually a long-horned rhinoceros—may have walked the Earth 29,000 years ago, at the same time as prehistoric humans. 32000 years ago, human populations around Europe figure out how to harden clay figures by firing them in an oven at high temperatures. Around 30,000 years ago, humans invented the bow and arrow. 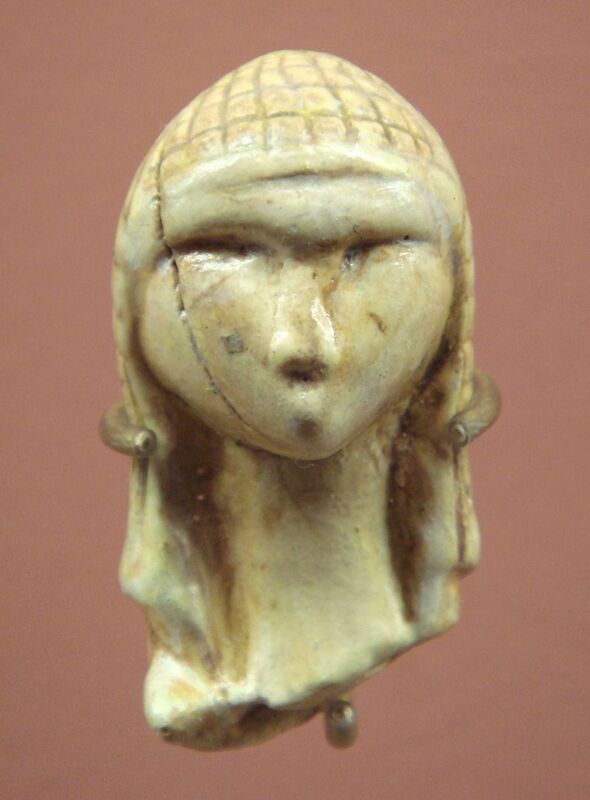 The oldest ceramic Venus of Dolní Věstonice existed around 29000 years ago. Humans were using stone tools. The Venus of Brassempouy is preserved in the Musée d’Archéologie Nationale at Saint-Germain-en-Laye, near Paris.